Posted October 15, 2018 by Patrick Sproull & filed under Headlines, News. 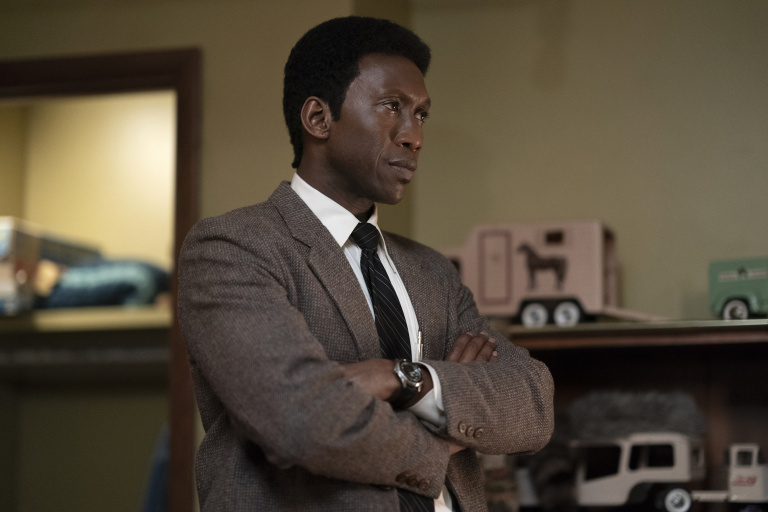 It’s been a long time in the making but Nic Pizzolatto’s crime drama, True Detective is finally set to return in January on HBO..
After a divisive second series, starring Colin Farrell, Rachel McAdams and Vince Vaughn, True Detective season three has enlisted Oscar winner Mahershala Ali for the lead role alongside Stephen Dorff and Carmen Ejogo. 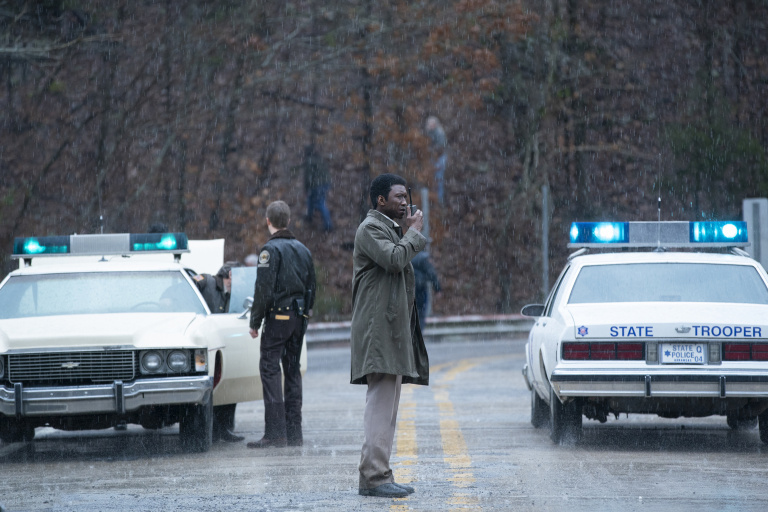 According to the official synopsis “the new season tells the story of a macabre crime in the heart of the Ozarks and a mystery that deepens over decades and plays out in three separate time periods”, with Ali and Dorff playing two state officers, and Ejogo as a schoolteacher connected to two missing children in 1980. 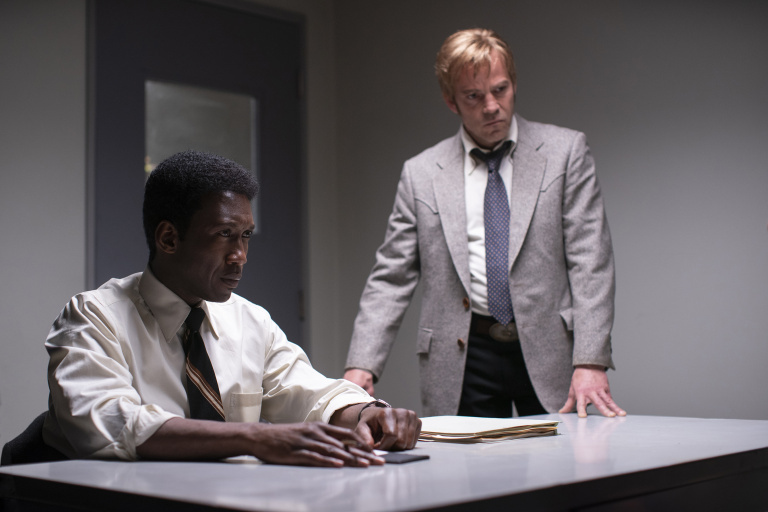 Pizzolatto will be on writing duties this season for every episode except the fourth where he will share credit with David Milch. 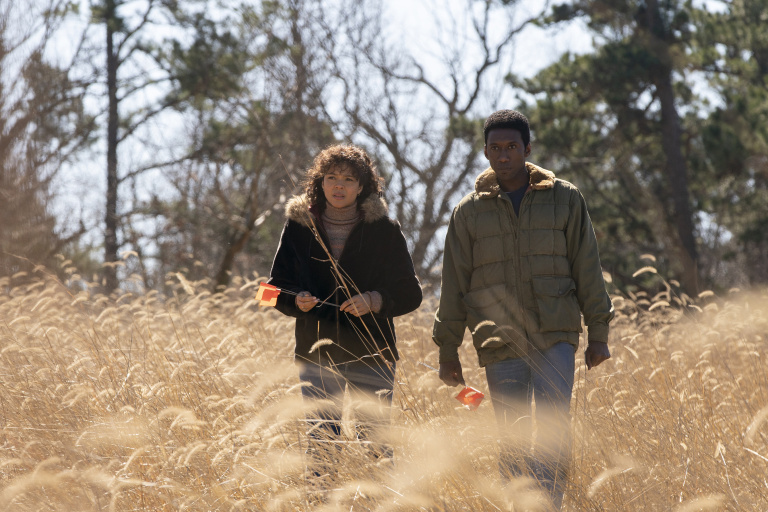 Green Room director Jeremy Saulnier will helm the first two episodes. 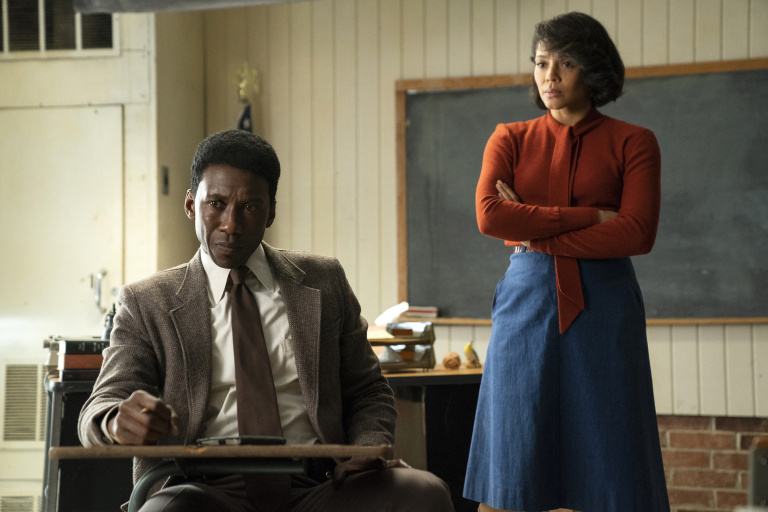 True Detective season three will air on Sunday 13th January 2019 at 9pm in the US with a UK release date likely following a day later.